Provide comfort for the family of Margaret Hazelwood with a meaningful gesture of sympathy. 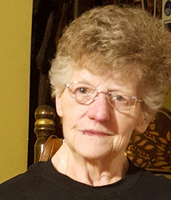 Margaret Joan Hazelwood of White, GA, passed away peacefully on February 11, 2019, after a bravely fought, 20-year battle with cancer. She was 68. She was born, Margaret Joan Stephens, on September 12, 1950 in Cartersville, GA to the late Jack Stephens and late Rosalee Stephens. For the past 52 years, she has been the loving wife of Emory Welmon Hazelwood. She was so proud, loving and caring of her husband and family. She leaves a legacy of love that will be carried on through her children, grandchildren, and great-grandchildren. Her ability to endure illness while being more concerned for others, is a testament to her strength and love. She is preceded in death by her parents, Jack Stephens and Rosalee Stephens; sister, Linda Williams; brother, Marvin Stephens; and nephew Timmy Williams. She is survived by her husband, Emory Hazelwood; her children Kim Bannister, Tracy Tarpey, Tina Hazelwood, and Eric (Samantha) Hazelwood; grandchildren Trista (Evan) Smith, Corey (Keri) Vaughn, Conor (Alicia) Vaughn, Gabriel Hazelwood, Owen Tarpey, Jackson Tarpey, Isabelle Hazelwood, and Skylor Hazelwood; seven great-grandchildren; sisters Shirley (Tom) Tibbetts and Judy Ballew; brothers Jackie (Sandra) Stephens and Danny Stephens; and many nieces, nephews and extended family. Funeral services will be held at 2:00 p.m. on Wednesday, February 13, 2019 in the chapel of Parnick Jennings Funeral Home and Cremation Services with Pastor Kyle Tibbetts officiating. Interment will follow in Sunset Memory Gardens. The family will receive friends from 5:00 p.m. – 8:00 p.m. on Tuesday, February 12, 2019 at the funeral home. Serving as pallbearers will be Tony Adcock, Gabriel Hazelwood, Adam Smith, Justin Smith, Conor Vaughn, and Corey Vaughn. Honorary pallbearers will be Skylor Hazelwood, Jackson Tarpey, and Owen Tarpey. 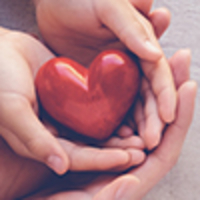 Parnick Jennings Funeral Home and Cremation Services is honored to serve the family of Margaret Joan Hazelwood; please visit www.parnickjenningsfuneral.com to share memories or to leave a condolence message. 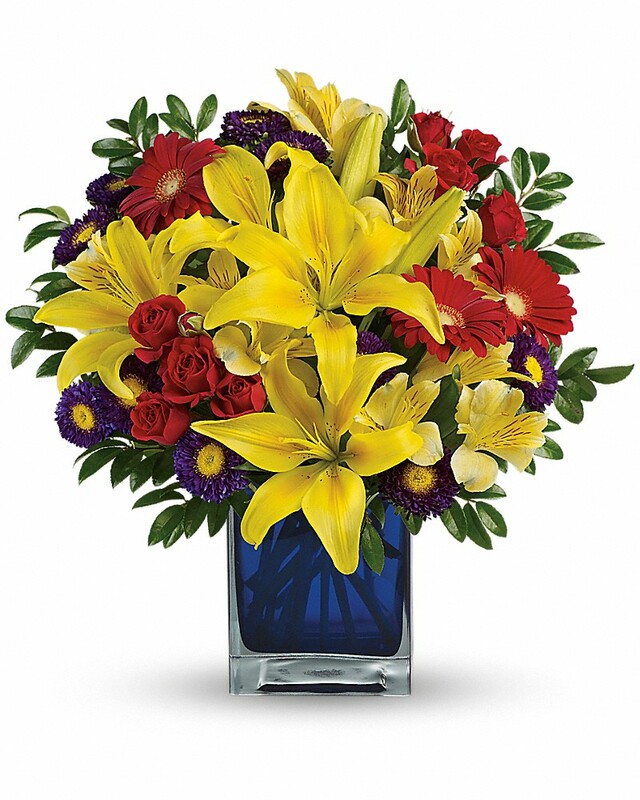 To send flowers in memory of Margaret Joan Hazelwood (Stephens), please visit our Heartfelt Sympathies Store. Jimmy Wynn, Wes & Kim Ferguson & Families, Gerald & Judy Simps, and others have sent flowers to the family of Margaret Joan Hazelwood (Stephens). In your grief, may you also feel the amazing power of God's amazing grace! Emory, my heartfelt condolences to you and your family during this time. May God send his comforting spirit to be with you all during this time. Emory, my heartfelt condolences to you and your family. May God send his comforting spirit to be you all during this time. Jimmy Wynn purchased flowers for the family of Margaret Hazelwood.